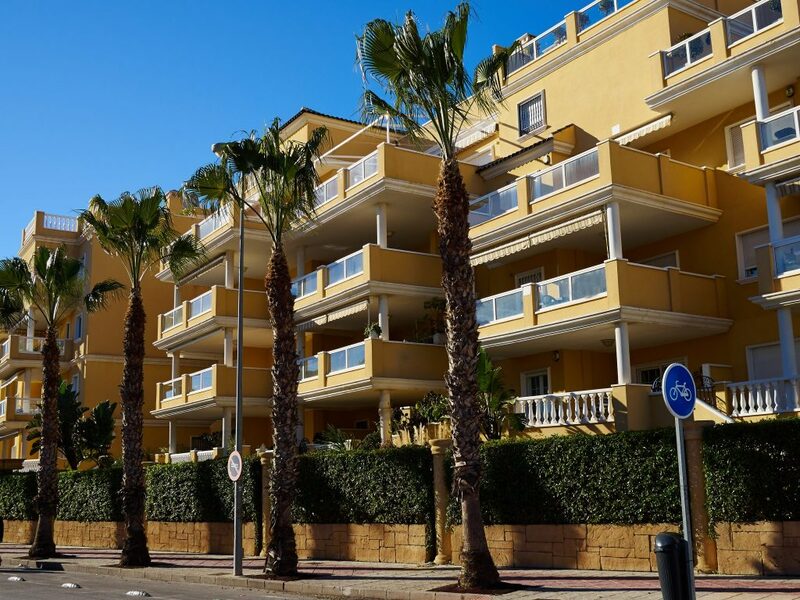 The latest official Spanish real estate figures show a 2.5 per cent rise in residential values in the year to September 2018, continuing an upward trend that dates back to 2013. Mortgages agreed on Spanish homes in September reached 18,670 – a jump of 8.8 per cent compared with the same month in 2017. The average loan was also 2.7 per cent higher than in September last year and figures for both mortgages and capital loaned rose consistently for eight months in a row. More than 41,500 sales were registered in Spain in September, according to the country’s notaries, while sales for the full year are expected to reach 550,000 say local experts. GRE Assets has major development projects in Barcelona.